These are only some of the technical workshops we have available. Hope you are ALL doing great! With this message, we are pleased to inform you of the upcoming Consumer Goods Hackathon, which will take place on Aug 30th– 31st in our innovation campus in Strombeek-Bever. Together with several other large non-competing companies, we are organizing a 2 day digital disruption hackathon for consumer goods. Deloitte is leading and currently AB-Inbev, ING, Eggsplore, bpost and P&G are joining from large companies. Other companies are still considering to join. The large companies will share their challenges in 1.digital disruption on business models and approaches, 2. production processes and 3. packaging. Start-ups/SME’s will share and collaborate (in teams) on novel disruptive solutions. If desired, the larger companies can work own projects with interested start-ups /SME’s after the event. 2D sketching, 3D printing and film/animation support will be provided on site for the teams to build their proposition. Participation to the event is free of charge. This is the website with further details, with the specific business challenges for each of the 3 topics and for registration: consumergoodshackathon . For practical reasons, it’s required that participants register individually and specify which challenge they would like to work on. (click challenges to see the full list). It would be great if you could spread the word and pass on the website address to specific start-ups in your network which you find relevant for the defined spaces. Let me know if you have further questions or want to talk this with the broader team. Thanks in advance and looking forward to your feedback. Join over 200 professionals this Wednesday (20/5) for your monthly Meetup – VUB – Aula QD – 18:30. • Any member is welcome to present a topic , share valuable insight at the end of each meetup. And our usual networking sessions will be held in the Kulturkaffee. See you this Wednesday at the VUB ! 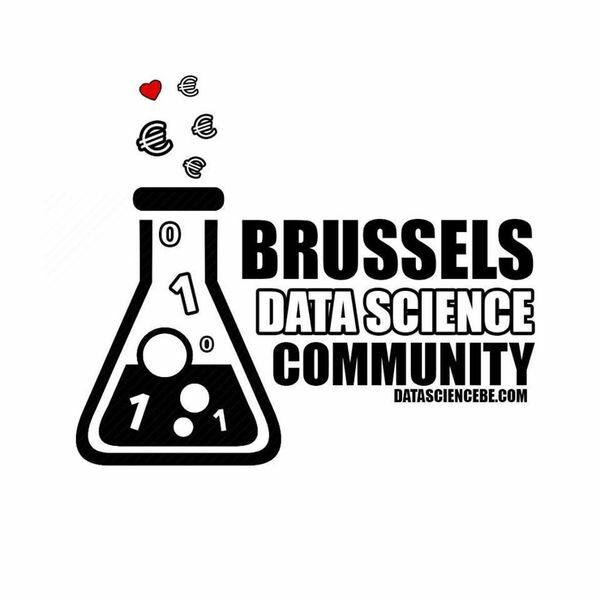 The meetups of the Brussels Data Science Community are free for our members. 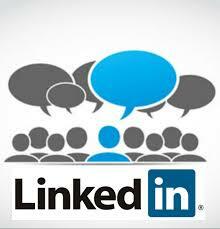 You can join our Linkedin Group here. 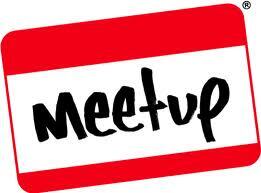 Registration is done on our meetup page here. a position in which you deliver technical specifications and designs, and in which you program high quality IT applications, in order meet the needs of your business partners? a good knowledge of English. A good command of French and/or Dutch is considered as an asset. Develop in JAVA, Scala and shell to implement the distribution of the machine learning algorithms on Hadoop and Spark. Talks with Data Scientist to understand the desired algorithm behavior. Are you looking for an analytical position in the heart of the organisation? Support the business in the implementation of future workforce planning, co-design the process and tools. ING is a top employer and would like to stay one. Human Resources play a key role in that ambition. Only with HR experts we will succeed in building an organization where employees can excel and maximal develop. As well via its HR-teams, ING is an organization with a focus on human capital, attracting new and experienced professionals. The HR Planning & Analytics team is a small team part of Organisational Effectiveness. Within Planning & Analytics we build maturity in the analytical capability of Human Resources by providing in depth insights and information to drive effective strategic decision making. For this vacancy, the functional analyst will work within ‘Group services/Service and Solution Delivery teams Data Integration’. This entity delivers BI (Business Intelligence) type IT solutions to the support departments of ING (Finance, Risk, Marketing…). The vacancy is in a team ensuring the support of existing BI applications. Team members also actively participate in projects elaborating new BI applications of which the new Data Integration data hub for which a central competence centre is being setup.